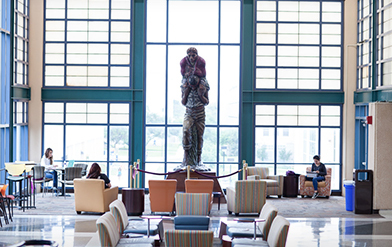 The Graduate School at UTSA currently offers over 100 doctoral, master’s and graduate certificate programs to choose from. These are located across 7 academic colleges including the: College of Architecture, Business, Education and Human Development, Engineering, Liberal and Fine Arts, Public Policy and Sciences. Please request more information, Apply Online now or schedule a tour to visit us today. Feel free to contact our office directly and we are happy to set-up an appointment with you to assist.